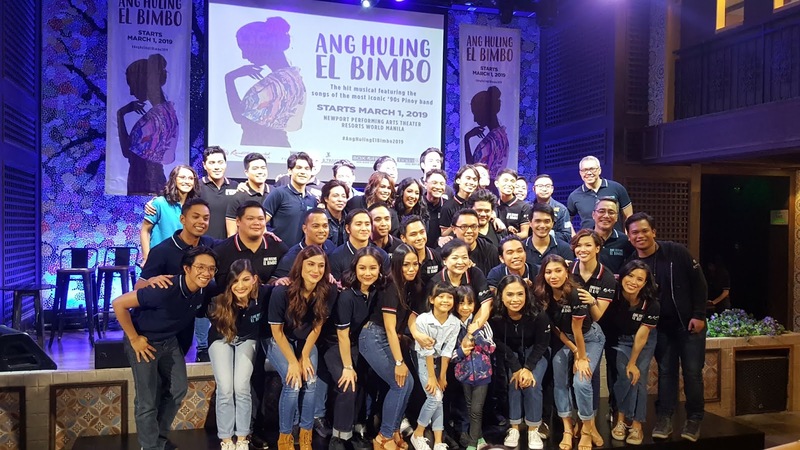 The full cast of Ang Huling El Bimbo are composed of seasoned, and world-class performing artists, under the direction of Michael Williams and Menchu Launchengco-Yulo. Photo taken during the media launch at Resorts World Manila in Pasay City. It was in September last year that Resorts World Manila broke new ground in Philippine theater with Ang Huling El Bimbo, the critically-acclaimed, perpetually sold-out original musical play featuring beloved songs from the most iconic ‘90s Filipino rock band set to the moving story of four friends and their trials and triumphs. The demand to see the show was so high that despite adding additional show dates to the original run, many theater and music fans were still unable to get tickets. 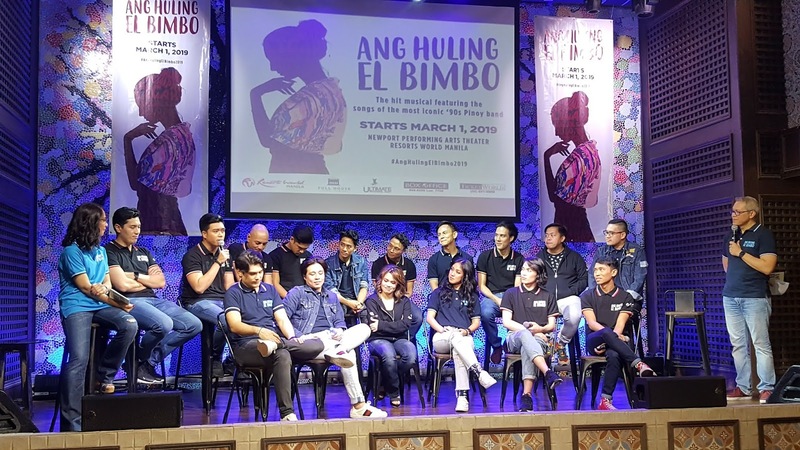 This is why on its 10th year, Resorts World Manila is giving audiences another chance to catch Ang Huling El Bimbo at the Newport Performing Arts Theater from March 1 to April 6. Many of the original cast members will be reprising their roles, including Gian Magdangal, OJ Mariano, Jon Santos, Reb Atadero, Boo Gabunada, Bibo Reyes, Tanya Manalang, and the First Lady of Philippine Theater herself, Menchu Lauchengco-Yulo. Joining them is a new set of actors who will bring their own brand of energy to the play - Nicco Manalo, Lance Reblando, David Ezram, Phi Palmos, Myke Salomon, Rafa Siguion-Reyna, Gabriella Pangilinan, and Carla Guevara- Laforteza. Audiences who watched the first run of Ang Huling El Bimbo are guaranteed a fresh experience for the second run with new twists care of Director Dexter Santos, Musical Director Myke Salomon, Associate Director Menchu Lauchengco-Yulo, Artistic Director Michael Williams, Playwright Dingdong Novenario, Costume Designer Marlon Rivera and the rest of the creative team. The team will also be joined by writer-director extraordinaire Floy Quintos for the second run. The rerun of Ang Huling El Bimbo guarantees a fresh experience with new twists. Special show promotions are available to Resorts World Manila members through the RWM Mobile App which is available for free download via the AppStore or GooglePlay. Guests who are 21 years old and above may avail of free RWM membership to qualify for RWM Mobile App promotions. I look forward to watch this again. Photo by Monch Henares. 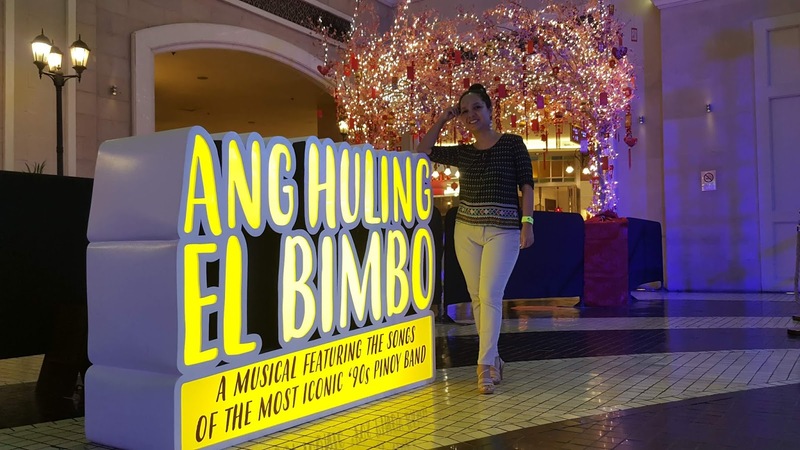 Tickets to Ang Huling El Bimbo are available at Ticket World (www.ticketworld.com.ph) and the RWM Box Office at GF Newport Mall, Resorts World Manila. 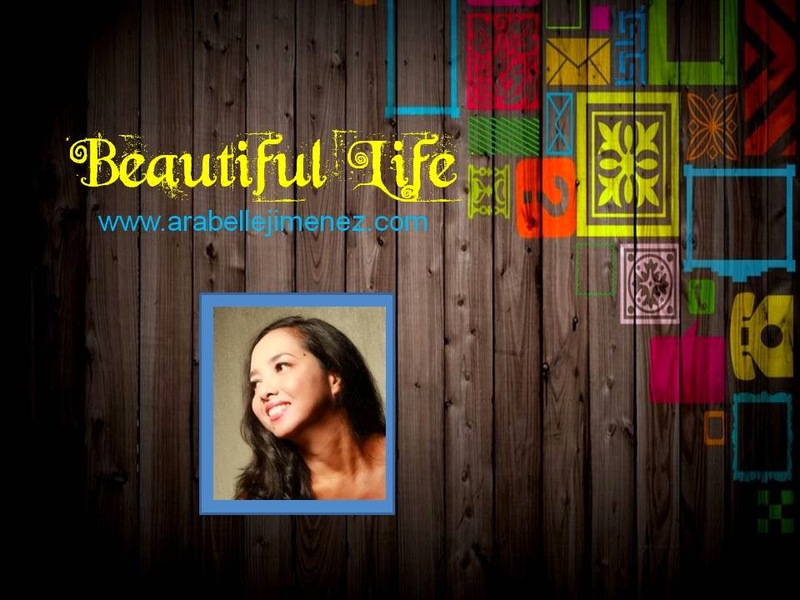 Call the Tourist/Visitor Hotline at (02)908-8833 for inquiries.